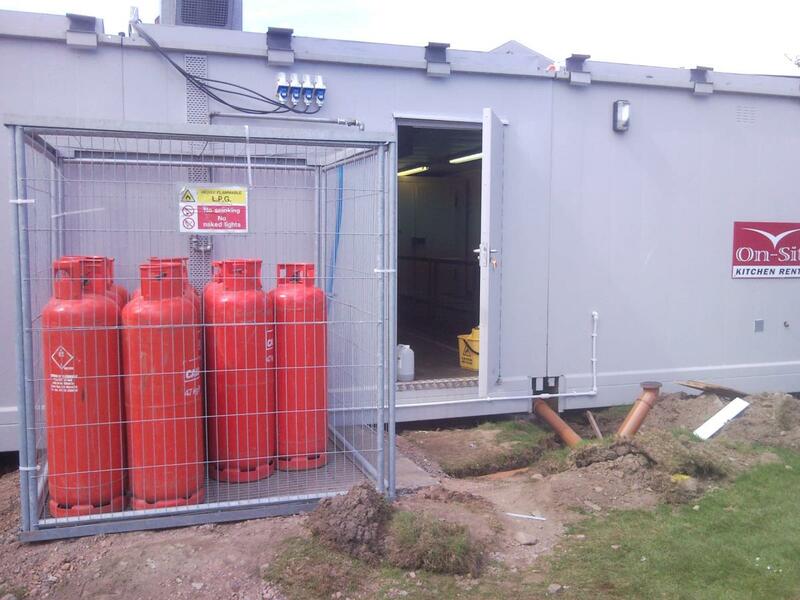 During refurbishment of the existing kitchens at their headquarters in Aberdeen, Total Petroleum contacted On-Site Kitchen Rentals Ltd about hiring temporary kitchen facilities. With 500 persons a day to feed over a planned three month period, they required a number of units linked via covered walkways. 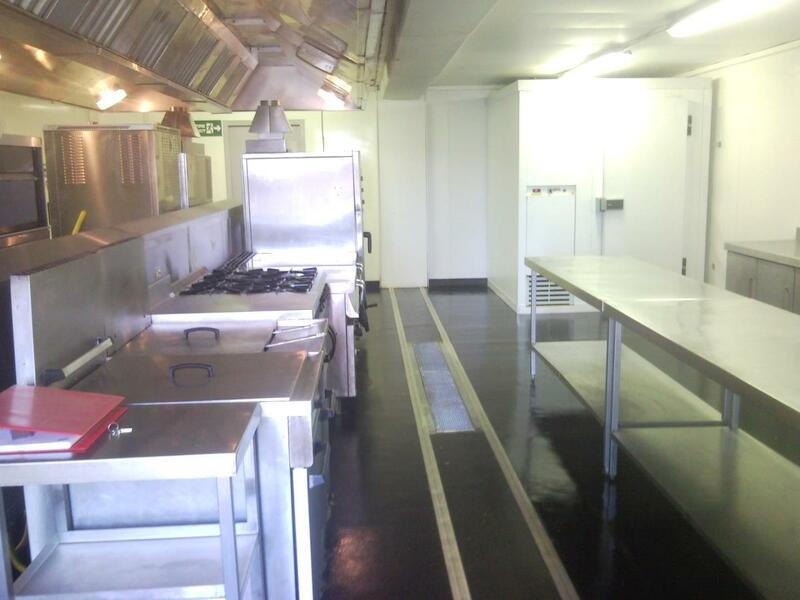 The large installation included Modex kitchens, a Maxi Dishwash unit, Refrigeration containers and a wide array of Catering Equipment. 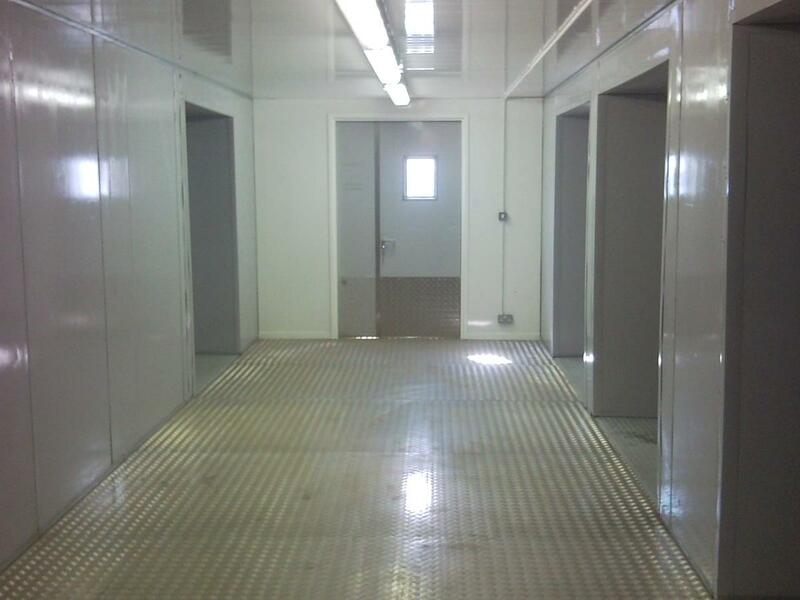 An impressive 1200 covers a day were delivered during 14 hour shifts, with three set meal times. 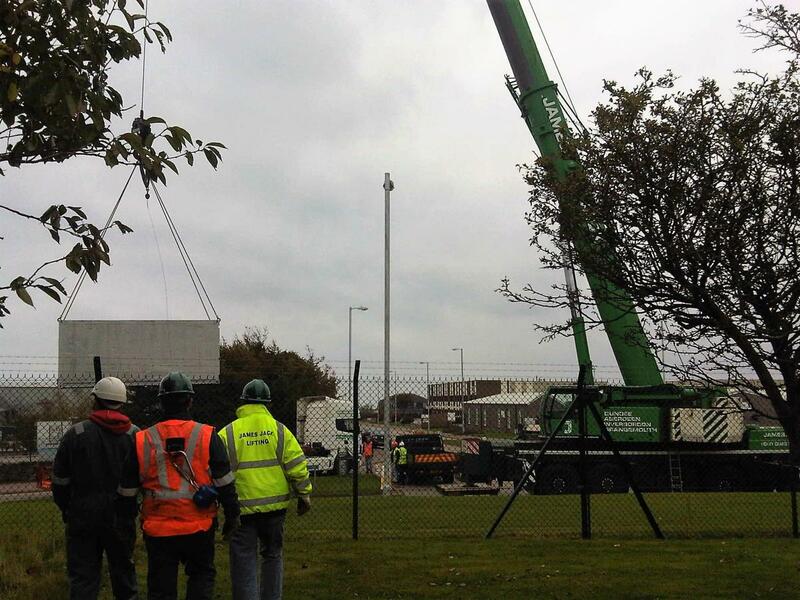 The kitchen units were lifted in by a super crane under strict health and safety supervision and in line with Total Petroleum's strict health and safety policies and standards.